March 17 – 23, 2019 is Spring Severe Weather Awareness Week in Ohio. Franklin County Emergency Management and Homeland Security urges you to exercise your tornado safety plan during the Statewide Tornado Drill at 9:50 a.m. Wednesday, March 20. Listen for the outdoor sirens at 9:50 a.m. on March 20th and participate by practicing your organization’s safety plan. 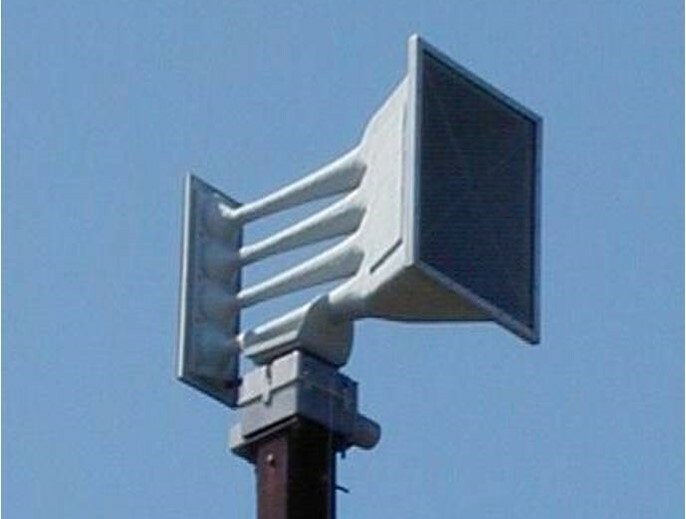 Note: The drill will take the place of the weekly Wednesday noon outdoor warning siren test in Franklin County. The system will be activated one time for three minutes — a longer tone than in the regular Wednesday noon test. If you can’t participate in the tornado drill on March 20th, conduct your own drill on another day this spring.